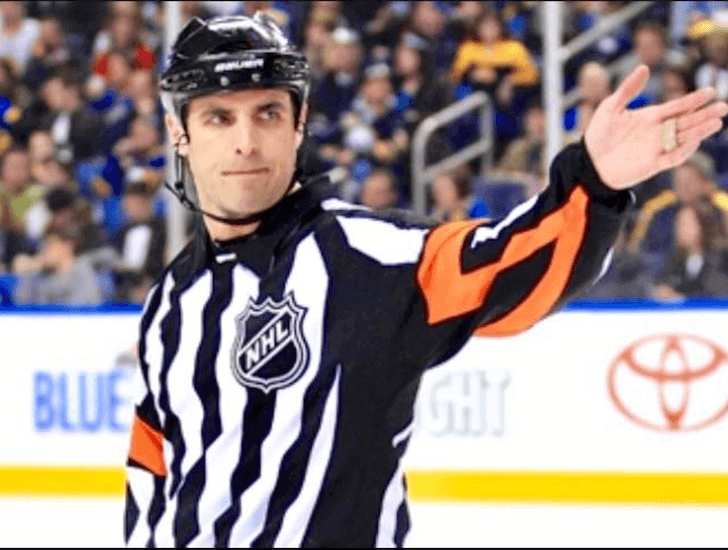 Southie native and National Hockey League referee Chris Rooney has been selected to ref the NHL Stanley Cup playoffs! Way to go! Chris is from the legendary Rooney Family – made up of 11 boys! Yes, 11 boys with Chris being the youngest! Way to go, Chris! We are proud to call you one of our own! And let’s go Bruins! The Bruins face Toronto in the first found of playoff hockey on Thursday night at 7pm, Saturday night at 8pm and then Monday and Wednesday at 7pm. Wondering where to watch? We’ve got some suggestions! Also Colin’s Joy Project will be the 50/50 charity at the Bruins game on Saturday night! Tickets available on Friday and Saturday and can be purchased here!